Every year, on the anniversary of Nazi Germany’s capitulation, or as it’s known in Russia – as Victory Day of the Great Patriotic war - in cities around the world people honor the bravery and sacrifice of family members who contributed to the enemy’s defeat. They march and the photographs of their loved ones: brothers, sons, fathers, uncles, grandparents, mothers, and daughters, to remember their enormous effort that brought Europe to victory over Nazi Germany. No Soviet family was left unaffected by the war; from working 20-hour shifts in factories on the home front, to fighting on the front lines, to treating the wounded. On May 9, every year, families around the world come together to remember those who gave their lives for our freedom. 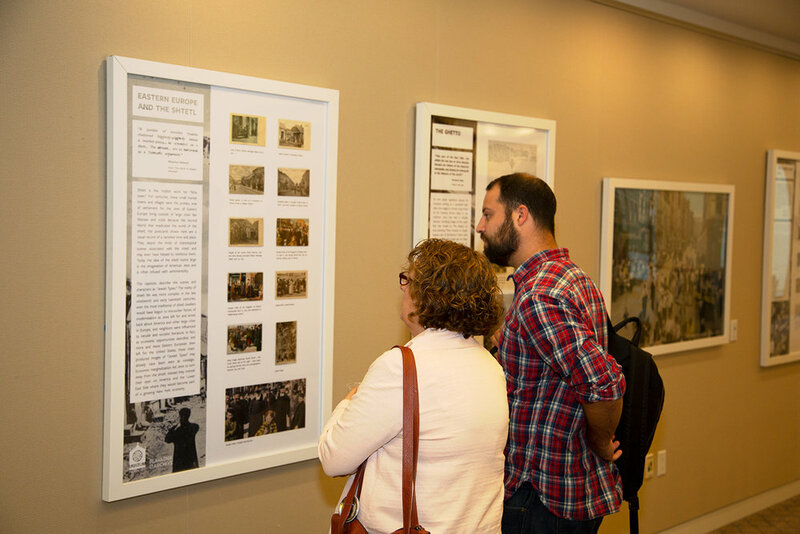 The Blavatnik Archive connects the vibrant and multi-faceted Russian Jewish community at Limmud FSU with stories of our shared past. 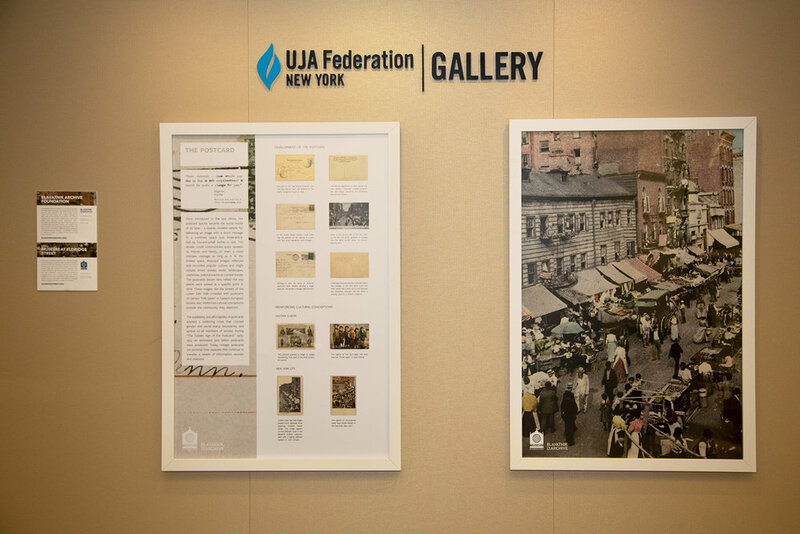 Through colorful postcards and links to online profiles, BAF shared the stories of Russian Jewish WWII veterans about their experiences on the front lines and their unique lens of the war as Russian Jews. BAF’s Chairman, Len Blavatnik, led a panel on the Art of Giving: Current States of Affairs and Main Trends in Modern Philanthropy in the Jewish and Russian-speaking worlds. 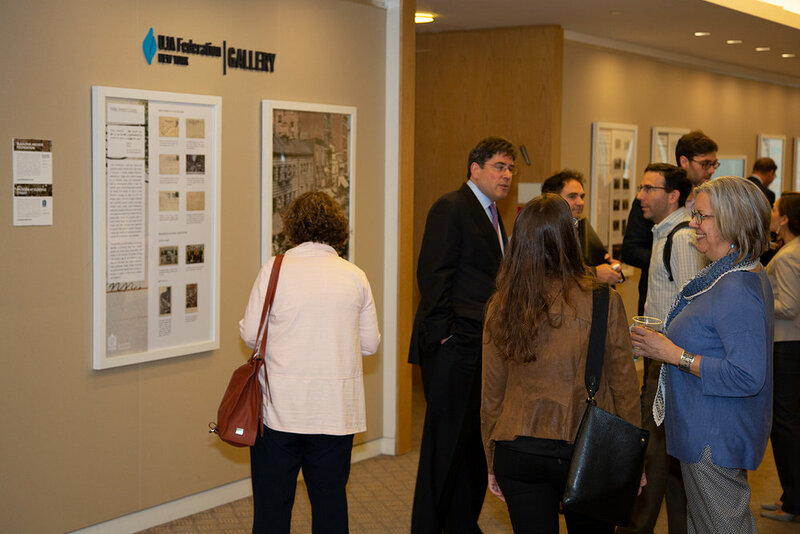 In honor of Victory Day – May 9th, a special Blavatnik Archive exhibition and reception was held at Plumer Park in West Hollywood to meet local Russian Jewish WWII heroes, learn their stories, and celebrate their role in the defeat of Nazi Germany. In 2009 thirty-one veterans in LA were interviewed during BAF’s Veteran Oral History Project. On May 9, 2018, nine of those veterans attended a celebration event in their honor, together with four generations of their families, West Hollywood Assembly Member, Assessor, local city council staff, representatives from the Mayor’s office, and guests from the local community who wanted to learn and commemorate their local Jewish Russian heroes. Individual panels were produced for the local veteran participants, highlighting their biographies, photographs and excerpts from interviews. In honor of May 9th – Victory Day the Jewish Family Services of Cincinnati held a special event and luncheon for local WWII veterans. Four veterans who were participated in BAF’s Veteran Oral History Project in 2009BAF shared their personal stories in a special Local Heroes exhibit. For the fifth year in a row the Blavatnik Archive continues to honor and cherish its relationship with the American Association of Invalid and Veterans of WWII, and incredibly active NYC-based organization which does incredible work in honoring and celebrating Russian WWII Veterans, including a yearly celebration at Tatiana Restaurant in Brighton Beach Brooklyn.